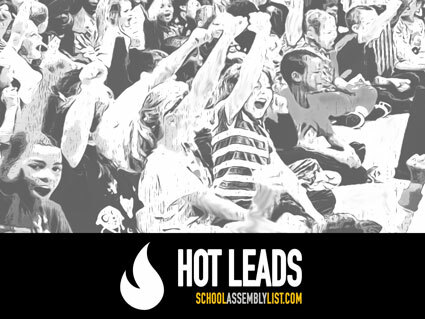 Get listed on Top of Americas Favorite School directory: You will get top billing on every page of our school assembly directory. FOR A LIMITED TIME ONLY $197. Send us your banner ad and we will have it up within 24 hours. HAVE OUR EXPERTS BUILD YOUR BANNER $297. Send us your logo or headline and our graphics team will create an impactful banner for you. Premium listing: Upgrade your listing to include youtube videos. Schedule access: Share access to your online schedule to SPEED up the process of converting you leads. Top 5 ranking: Your listing is guaranteed to be listed in the top 5 in one category.